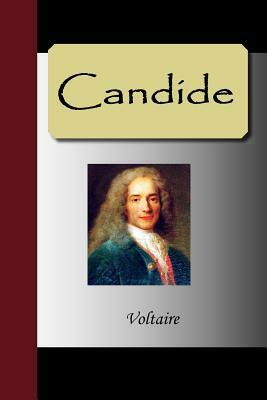 Candide is about a man who believes in the philosophy that: "what happens, happens for the best in the end." that was taught to him by his personal philosopher Dr. Panlosss. Candide goes through many, many trials and everyone he meets has had something terrible happen to them. He searches the world over for his love Cundgonde. And in the end finds that the simplest things in life: love, friends, and health are all that matters.